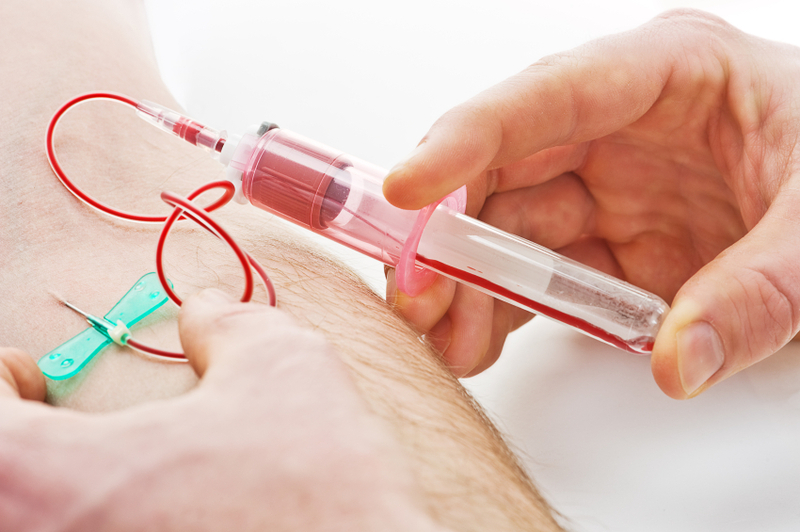 In 2012, the task force recommended against routinely checking the levels of prostate-specific antigen, or PSA, in the blood, saying that the risks outweighed the rewards. But the latest draft loosens the reins for men 55 to 69 with no symptoms or history of prostate cancer: The former D rating, which discourages screening, has been upgraded to a C, which leaves the decision up to "a man's values and preferences," the task force said in a statement. The decision about whether to be screened for prostate cancer should be an individual one. The USPSTF recommends that clinicians inform men ages 55 to 69 years about the potential benefits and harms of prostate-specific antigen (PSA)–based screening for prostate cancer. Screening offers a small potential benefit of reducing the chance of dying of prostate cancer. However, many men will experience potential harms of screening, including false-positive results that require additional workup, overdiagnosis and overtreatment, and treatment complications such as incontinence and impotence. The USPSTF recommends individualized decisionmaking about screening for prostate cancer after discussion with a clinician, so that each man has an opportunity to understand the potential benefits and harms of screening and to incorporate his values and preferences into his decision. The USPSTF recommends against PSA-based screening for prostate cancer in men age 70 years and older.